16 years ago, we had a vision to bring gourmet food to local Farmers Markets. 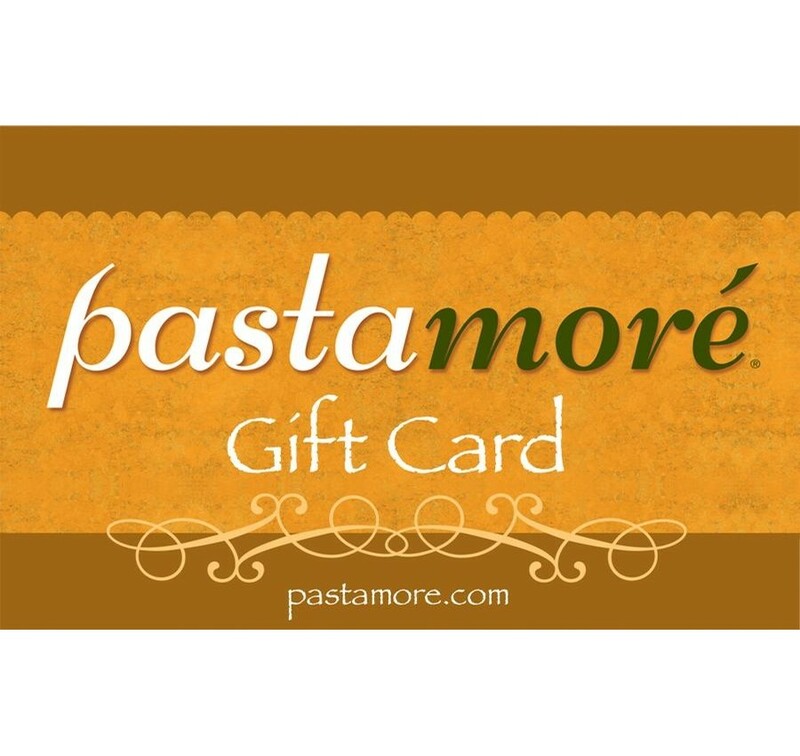 Starting in the beautiful state of Colorado, Pastamore has expanded all over the country and we thank you for taking us home with you! We are very excited about the relationships we have built with many of the people in your local Farmers Markets, Italian Festivals, Wine Festivals and Craft Shows. Our newsletter gets sent out occasionally. If you subscribe, you can recieve updates & special offers. Things like coupons, gift certificates and more!